Twelve creative and influential oncology research leaders are the winners of the 2017 Giants of Cancer Care® awards, a unique honor that recognizes physician-scientists who have helped move cancer care forward. This year’s honorees bring the total number of luminaries who have been chosen for the awards program, now in its fifth year, to 62. The awards are scheduled to be bestowed during a reception held at the Chicago History Museum in Chicago on June 1. Borgen is chairman of the Department of Surgery and director of the Brooklyn Breast Cancer Program at Maimonides Medical Center in Brooklyn, New York. He also serves as the program chair for the Miami Breast Cancer Conference®, one of the nation’s largest breast cancer meetings, which Physicians’ Education Resource® (PER®) hosts annually in Miami Beach, Florida. The successes in the fight against cancer can be marked in the tireless hours spent at the laboratory bench and in translating that knowledge into treatment strategies that have helped countless patients live longer lives with a better quality of life. This year’s Giants of Cancer Care® award winners have made major contributions to the discovery of novel therapeutics, advances in genomic medicine, and the development of checkpoint blockade immunotherapies. The nominations for this year’s campaign kicked off during the 34th Annual CFSTM Chemotherapy Foundation Symposium: Innovative Cancer Therapy for Tomorrow® conference that PER® hosted in New York City in November 2016 and closed in March 2017. During the review process, the Advisory Board culled through the nominations to narrow the field to 71 candidates. 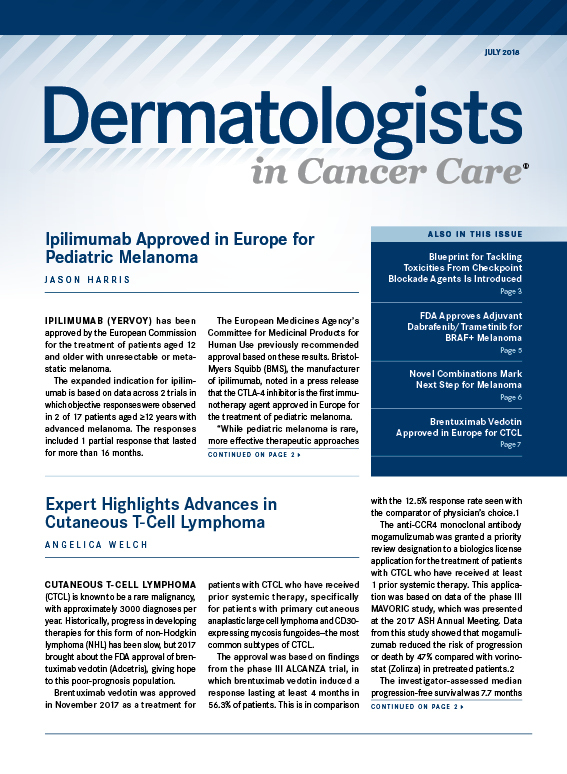 A Selection Committee comprising 93 oncologists and hematologists then voted on each candidate, considering each finalist’s body of work, including clinical impact, significant contributions, and overall accomplishments. 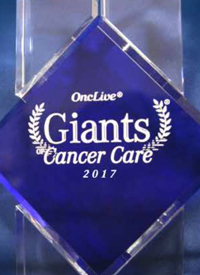 Initially launched by OncLive® in 2013, the Giants of Cancer Care® program honors individuals who have contributed to the advancement in the understanding of cancer and the treatment of patients. Recipients demonstrate the qualities that distinguish this award from others: unlimited selflessness, compassion for their patients, and a desire to understand and develop life-changing treatments against a disease that affects so many. This dynamic program has laid the groundwork for future development and expansion, honoring not only the oncology trailblazers of today, but also cultivating the aspirations of a new generation who are the potential Giants of Cancer Care® candidates in years to come. Norman Wolmark, MD, chairman, NSABP Foundation. Dr Wolmark has devoted his research to the evolution of large randomized prospective clinical trials for the treatment and prevention of breast and bowel cancers, most notably the National Surgical Adjuvant Breast and Bowel Project’s (NSABP) 1998 Breast Cancer Prevention Trial that involved treatment with tamoxifen to reduce the incidence of breast cancer. He is chairman of the NSABP and principal investigator of the NSABP Operations Center in Pittsburgh. Dr Wolmark is a professor and chairman of Human Oncology at Drexel University School of Medicine. A cancer researcher since the early 1970s, Dr Wolmark has authored or co-authored more than 190 articles in peer-reviewed journals. After his internship at McGill University in Montreal and his residency in surgery at the University of Pittsburgh, he was appointed to the position of cancer expert at the Surgery Branch of the National Cancer Institute, Bethesda, Maryland. He is a member of many professional societies, including the American Society of Clinical Oncology, the American Association for Cancer Research, and the American Surgical Association. Charles S. Fuchs, MD, MPH, is the Richard Sackler and Jonathan Sackler Professor of Medicine (Medical Oncology) and director of the Yale Cancer Center and physician-in-chief at Smilow Cancer Hospital. Dr Fuchs was named director of Yale Cancer Center and physician-in-chief of Smilow Cancer Hospital on January 1, 2017. An internationally recognized expert in gastrointestinal cancers and cancer epidemiology, he was previously professor of medicine at Harvard Medical School and chief of the gastrointestinal oncology division and the Robert T. and Judith B. Hale Chair in Pancreatic Cancer at Dana-Farber Cancer Institute. Dr Fuchs conducts research in gastrointestinal cancer epidemiology. In addition to studying the influence of diet and lifestyle, his research team is looking at the influence of such biomarkers as insulin-like growth factors, steroid hormones, and polymorphisms of metabolism enzymes on the risk of these cancers. He also conducts research assessing various treatment regimens and new drugs for gastrointestinal cancers. Dr Fuchs is a member of the Gastrointestinal Cancer Steering Committee for the National Cancer Institute and a member of scientific advisory boards for companies and foundations focused on cancer treatment discovery. Dr Fuchs has published more than 500 scientific publications in such journals as the New England Journal of Medicine, The Lancet, the Journal of the American Medical Association, the Journal of Clinical Oncology, Cell, and Nature. Daniel P. Petrylak, MD, is professor of medicine (medical oncology) and professor of urology at Yale School of Medicine and co-director of the Signal Transduction Research Program at Yale Cancer Center. Dr Petrylak is involved in clinical trials research on a local, national, and international level. He is the head of the advanced bladder subcommittee in the Southwest Oncology Group Genitourinary Committee. Dr Petrylak served as principal investigator (PI) or co-PI on 7 Southwest Oncology Group protocols. 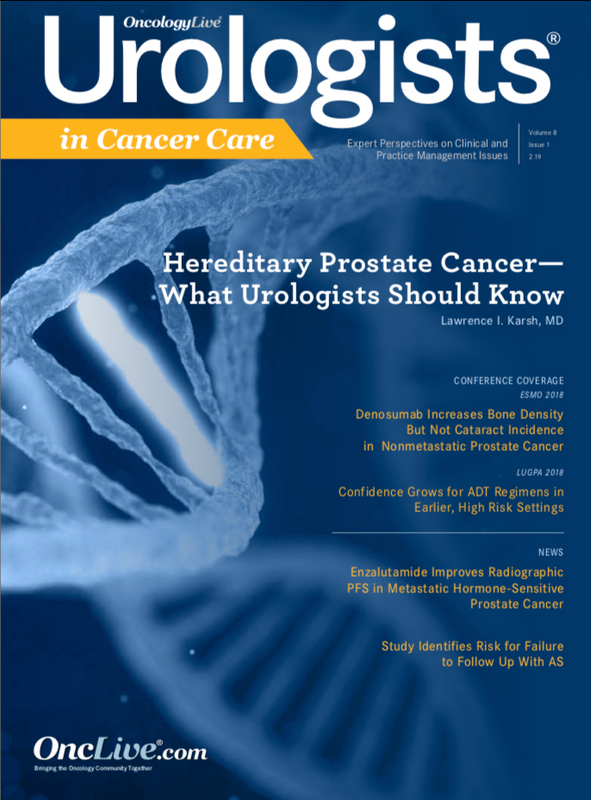 Most notably, he served as the PI for a randomized trial comparing docetaxel and estramustine with mitoxantrone and prednisone in men with hormone-refractory prostate cancer. 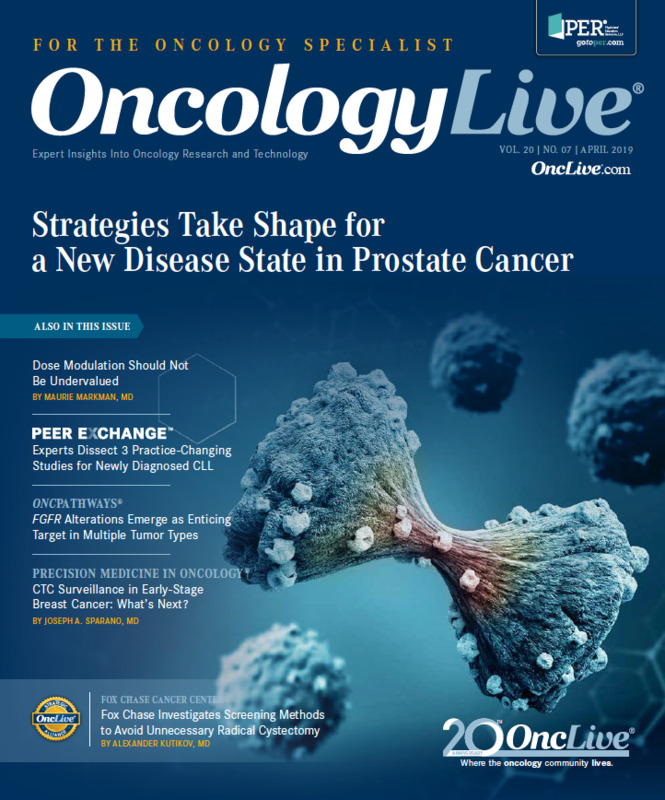 This trial was 1 of 2 studies that demonstrated a survival benefit for docetaxel-based therapy in men with advanced prostate cancer and resulted in the FDA’s approval of docetaxel for hormone-refractory prostate cancer. He also helped to design and served as PI for the SPARC trial, an international registration trial evaluating the activity of satraplatin as a second-line therapy for hormone-refractory prostate cancer. Dr Petrylak has served on the program committee for the American Urological Association (2003-2011) and the American Society of Clinical Oncology (1995-1997; 2001-2003). He has served as a committee member for the Immunology Devices Panel of the FDA. He has published extensively in the New England Journal of Medicine, the Journal of Clinical Oncology, the Journal of the National Cancer Institute, Cancer Research, and Clinical Cancer Research. Kanti R. Rai, MD, is professor of medicine at The Karches Center for Oncology Research, The Feinstein Institute for Medical Research; director of the Center for Oncology and Cell Biology, Long Island Jewish Medical Center; and professor of medicine and molecular medicine at Hofstra University Northwell School of Medicine. Dr Rai has been involved in diagnosing and treating chronic lymphocytic leukemia (CLL) for almost 40 years. 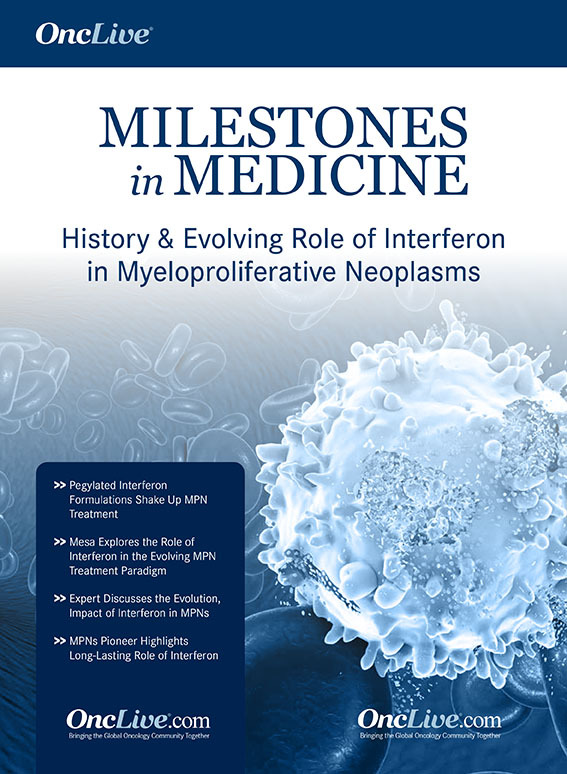 The staging system that bears his name came out of his early breakthrough research; his publication of the “Rai” prognostic categorization of CLL in the journal Blood in 1975 is a landmark article still used by physicians and clinical investigators. His research led to the eventual development of idelalisib (Zydelig) as a second-line treatment for patients with CLL and ibrutinib (Imbruvica), a Bruton tyrosine kinase inhibitor, used to treat mantle cell lymphoma, CLL, and Waldenström macroglobulinemia. He has been collaborating with Nicholas Chiorazzi, MD, and other CLL scientists at The Feinstein Institute for years. 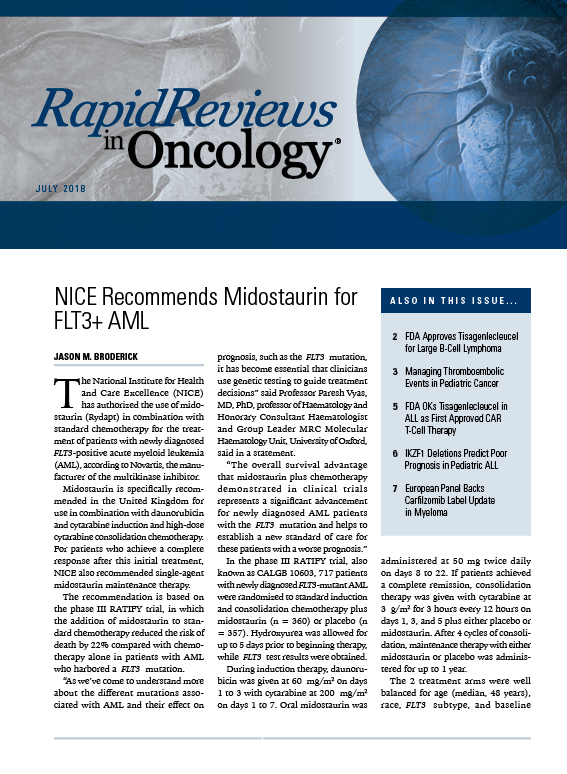 Their shared commitment has made its mark in the field, especially by establishing the importance of udarabine, now a standard-of-care treatment for CLL, and demonstrating the effectiveness of cladribine in treating hairy cell leukemia. Dr Rai is an active investigator in the Chronic Lymphocytic Leukemia Research Consortium, the International Workshop on CLL, and Cancer and Leukemia Group B. He is a member of the American Society of Clinical Oncology, the American Association for Cancer Research, and the American Society of Hematology (ASH). In 2006, Dr Rai served as president of ASH. Thomas F. Gajewski, MD, PhD, is professor of medicine and pathology at The University of Chicago Medicine. Dr Gajewski and his colleagues have been studying the regulation of RAS pathway signaling that involves T-cell activation. As a result, his team has identi ed diacylglycerol kinase-alpha (DGK-alpha) as a key negative regulator of RAS activation and T-cell function in the anergic state. This research relies on mutagenesis and viral transduction techniques, transgenic and knockout mice, and a variety of cellular immunology approaches. 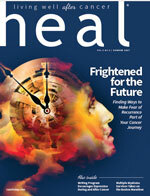 He investigates and develops new treatments for patients with melanoma. He has a special interest in the development of immunotherapies against this disease. He also leads development of immune-based therapies for other cancers, using new laboratory data on how the immune system is regulated to develop novel clinical trials. Dr Gajewski and his team have been exploring T-cell anergy, suppression by CD4+CD25+ Tregs, engagement of inhibitory receptors such as PD-1 and CTLA-4, metabolic dysregulation, and insu cient T-cell trafficking as mechanisms of tumor escape from immune attack. Concepts are being explored both in mouse preclinical models and in human clinical trials in patients with cancer. He serves as an editor for Cancer Research and the Journal for Immunotherapy of Cancer. In addition, he is the immediate past president of the Society for Immunotherapy of Cancer and has served on the program committees for the American Society of Clinical Oncology and the American Association of Cancer Research. David R. Gandara, MD, is the director of the Thoracic Oncology Program, professor of medicine, and senior adviser to the director at the University of California Davis Comprehensive Cancer Center (UCDCCC). Dr Gandara’s research interests focus on developmental therapeutics of new anti- cancer agents as well as preclinical modeling and clinical research in lung cancer. 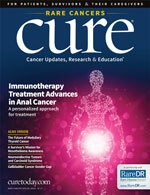 He is the principal investigator on an Early Therapeutics award from the National Cancer Institute (NCI), where he leads an interdisciplinary team of clinical oncologists, pharmacologists, molecular biologists, and statisticians in developing new anticancer agents in a variety of novel drug classes. He leads a multispecialty team at SWOG, an NCI-funded national clinical research organization, in studies related to improving therapies for lung cancer and developing predictive biomarkers of therapeutic efficacy. Dr Gandara is also the principal investigator for a multi-institutional collaboration called iGXT (integrated Genetically-engineered mouse models, patient-derived Xenografts, and Clinical Trials) between the NCI Center for Advanced Preclinical Research and Jackson Laboratory, an NCI-designated basic cancer center. The goal of the iGXT project is to develop better preclinical models to optimize cancer drug development and speed the transition to personalized cancer therapy. He serves as clinical director for the joint Jackson Laboratory (JAX)-UCDCCC patient-derived xenotransplant program in lung cancer, and is UCDCCC principal investigator for the Stand Up To Cancer dream team in KRAS-mutated lung cancer. 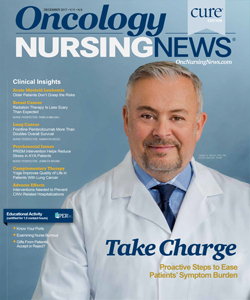 The Disease Management Program was the precursor to the American Society of Clinical Oncology’s Quality Oncology Practice Initiative—an oncologist-led, practice-based quality improvement program to promote excellence in cancer care. Herman D. Suit, MD, MSc, PhD, is the Andres Soriano Professor of Radiation Oncology, Emeritus, at Harvard Medical School, and chief of radiation oncology at Massachusetts General Hospital. In the 1970s, Dr Suit, chief of Radiation Oncology at Massachusetts General Hospital, helped revolutionize chordoma treatment by pioneering the use of radiation as adjuvant therapy. He was chief of the department from June 1970 through October 2000. 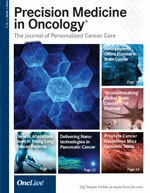 His research focuses on the origin of the cells that form the capillary structure which supports the regrowth of tumor after radiation; assessing the proportion of patients with distant metastases and local regrowth of tumor whose distant metastases arise from the regrowing tumor; and on time distribution of radiation-induced neoplasms as function of radiation dose and of chemotherapeutic agents. His interest in studying the role of radiation for mesenchymal tumors demonstrated that a wide spectrum of human tumor lines had similar radiation sensitivities, suggesting that sarcomas might not have different inherent sensitivities. Dr Suit has authored more than 400 peer-reviewed articles, co-founded 2 cooperative oncology groups, served as president of both the American Society for Radiation Oncology and the Radiation Research Society, and has been recognized with numerous awards. 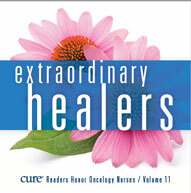 Dr Suit has been a vibrant leader in radiation oncology and cancer research for over 5 decades. Lewis C. Cantley, PhD, is the director of the Sandra and Edward Meyer Cancer Center at Weill Cornell Medical College/Ronald P. Stanton Clinical Cancer Program at New York-Presbyterian, and professor of cancer biology in medicine. Dr Cantley’s early work focused on the structure and mechanism of enzymes that transport small molecules across cell membranes. He also pioneered the application of fluorescence resonance energy transfer for studying such processes. At Harvard Medical School, Dr Cantley showed that phosphoinositide 3- kinase (PI3K) activation is critical for oncogene-mediated cell transformation, as well as for insulin-dependent stimulation of glucose uptake and metabolism, with the subsequent revelation that lipid products of PI3K directly activate the AKT/PKB protein kinase to provide a cell survival signal. 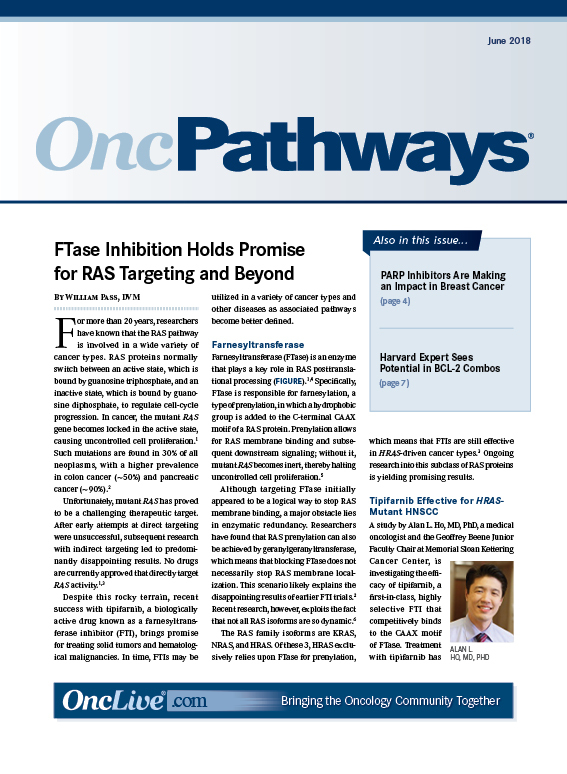 This discovery, as well as subsequent discoveries from other laboratories that human cancers frequently have activating mutations caused by PI3K and/or inactivating mutations in the PTEN gene (encoding a phosphatase that degrades PI3K lipid products), encouraged pharmaceutical companies to develop PI3K pathway inhibitors for cancer therapy. Recent studies from his laboratory have revealed that growth factors, through activation of PI3K and other signaling pathways, cause major changes in cellular metabolism that are critical for the growth of cancer cells. Of interest, cancer cells invariably utilize an embryonic form of pyruvate kinase to channel glucose metabolites for optimal cell growth. He has authored more than 400 original papers and more than 50 book chapters and review articles. He is exploring the effects of cancer treatment in older patients on the expression of CDKN2A. Dr Muss and colleagues have found this gene activity dramatically increases with aging and may serve as a marker for the long- term side effects of different therapies. He is co-chair of the Cancer in the Elderly Working Group, Alliance Cooper- ative Group (previously Cancer and Leukemia Group B); recipient of the BJ Kennedy Award in Geriatric Oncology-American Society of Clinical Oncology 2008; and recipient of the Susan G. Komen for the Cure–Brinker Award for Scienti c Distinction in Clinical Research in 2012. John L. Cameron, MD, is the Alfred Blalock Distinguished Service Professor of Surgery, professor of surgery, and professor of oncology at Johns Hopkins University School of Medicine. His long-standing interest in alimentary tract diseases, speci cally pancreatic cancer, led to improved surgical outcomes for the Whipple procedure. At the beginning of his career, the mortality rate of the procedure was nearly 30%. He has worked to lower that to 1% to 2%. He has made many contributions to the understanding of the pathophysiology and management of a variety of benign and malignant pancreatic diseases. He was an early investigator in the eld of acute pancreatitis. Dr Cameron has operated on more patients with pancreatic cancer and conducted more Whipple resections than any other surgeon in the world. In March 2012, at the age of 75, he performed his 2000th Whipple procedure. 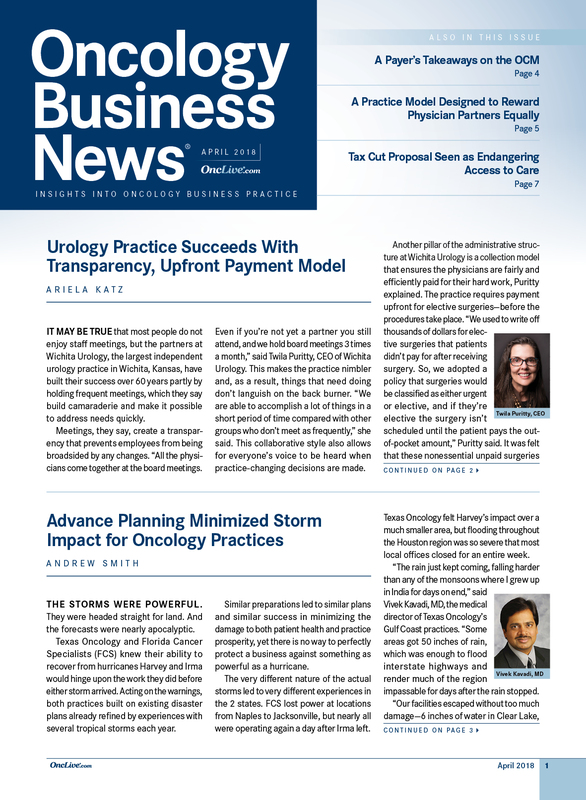 In addition to maintaining a busy practice that focuses mainly on pancreatic surgery, he has been a leader in the surgical profession, serving as president of the American College of Surgeons, the Society for Surgery of the Alimentary Tract, the Southern Surgical Association, the Society of Clinical Surgery, the Society of Surgical Chairmen, the Halsted Society, and the American Surgical Association.